Wood window blinds remain one of the preferred window treatment for home decoration. 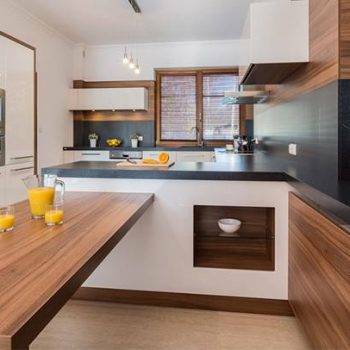 For most people, this is due to how they add an appeal that no other window blind can offer and compare to others, a wood cleaner, and a dry cloth would be enough to maintain and keep its natural appearance. Besides, window wood blinds are a perfect complement to other home wood furnishings; its long-lasting composition can withstand a lot of wear and tear, including intense sunlight and moisture. Unlike other blinds, wood blinds can be crafted from different varieties of woods, exceptionally crafted from Basswood and Ramin-wood. However, Basswood is the most preferred material since it is stronger, tougher, and lightweight, featuring a more distinct grain pattern. This makes window wood blinds more versatile, durable and personalized to suit the décor of any room. Window blinds are available in several different stains, shapes, shades, and colors that you can choose from according to your taste and preference. 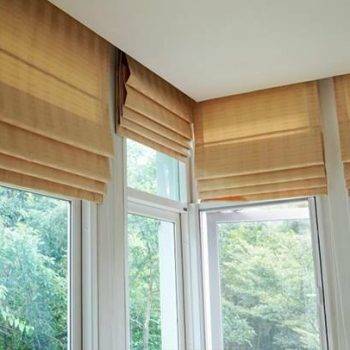 It is also available in different varieties of window blinds, including woven wood blinds, vertical blinds, wood mini blinds and faux wood blinds among others. 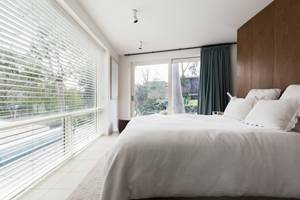 Furthermore, wood blinds can control the level of light to a comfortable degree for you and your possessions, and they also act as good insulators from cold or heat. Apart from offering you privacy without looking stark, wood blinds are more inviting enhancing any room’s charm, coziness, and atmosphere. 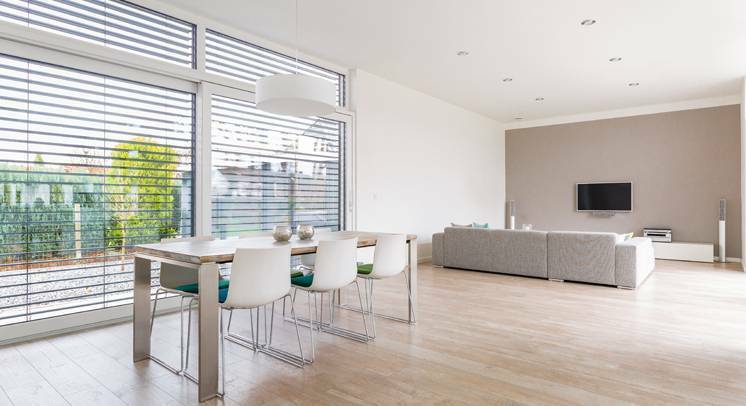 If you are looking for elegant and natural choices for your window coverings, you can never be wrong with wood blinds. 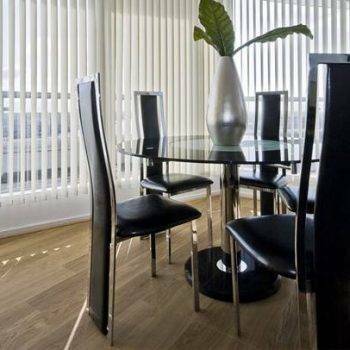 If you need help, we offer onsite estimates with any of XPO Blinds decorator! Don’t hesitate to contact us at 786-678-0199.